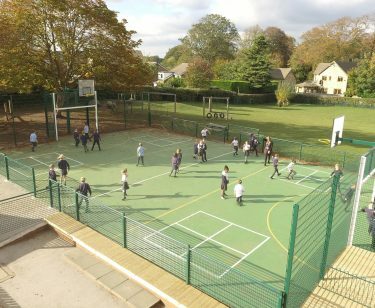 We offer a wide range of outdoor playground equipment in both Timber and Steel with our expertise extending to outdoor fitness equipment, multi-use games areas and safety surfacing, as well as ancillary items such as outdoor furniture and fencing. 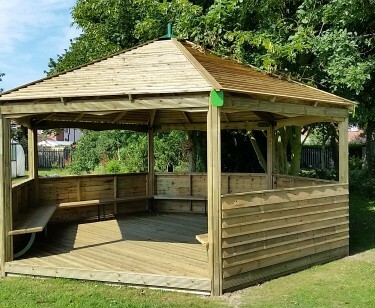 Supplying to local authorities, architects, schools, builders, holiday and leisure parks and the community, we have a range of products to cater for all ages and settings. 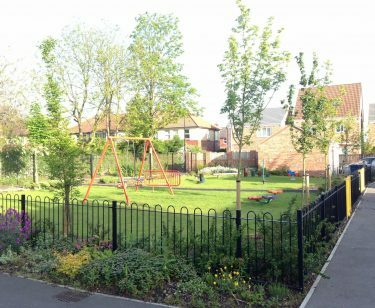 We work closely with all of our customers to ensure that all requirements are completed and the finished scheme meets your exact specifications. 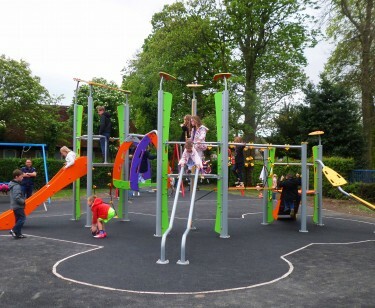 All of our play equipment is designed, manufactured and installed to meet European Safety Standards BS EN 1176. 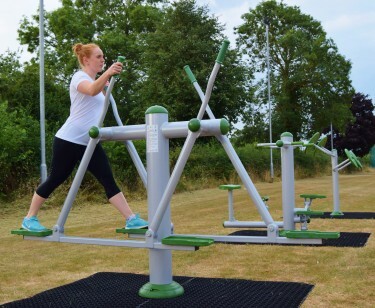 Our range of fitness equipment has been individually tested to the TUV Standard (55012A:2010) and has been used in the market since 2004. Since that date over 50000 pieces have been supplied on more than 10000 sites in over 50 countries on 5 different continents. Our services include FREE site surveys, designs and quotations through to supply, delivery and installation of products. 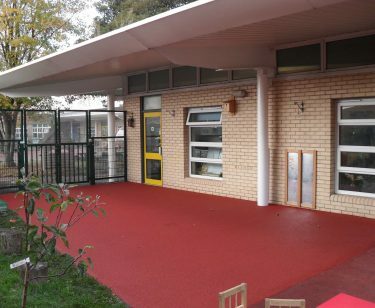 We are happy to refurbish existing sites and to provide new safer surfacing where required. 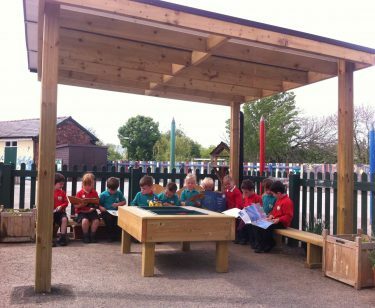 Items such as playground furnishings and accessories such as seats, benches and bins as well as fencing and gates are also available. We can also offer a variety of information on sources of funding. It can be difficult to know where to start so our in house team keep up to date with available funding.